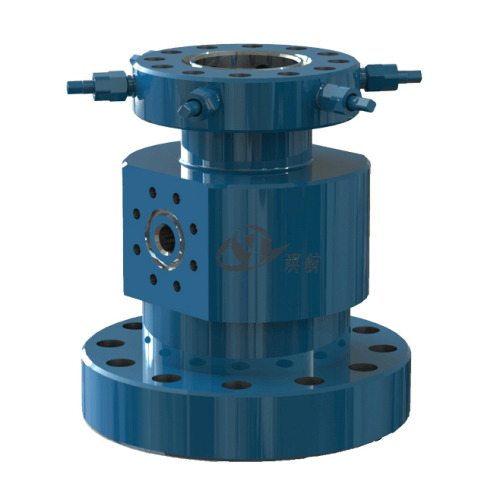 While drilling the well, it is required that the seal bores in each of the intermediate casing head/casing spools and tubing head/tubing spools be protected. 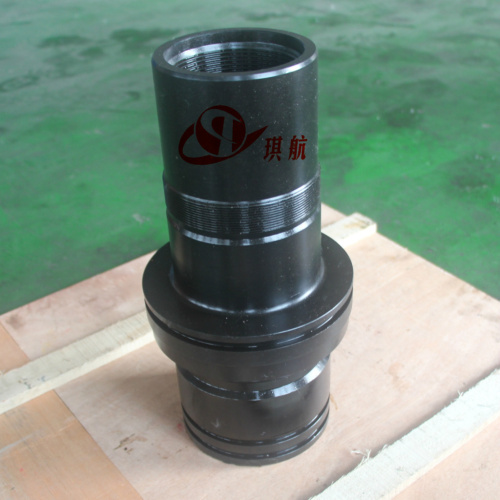 Wear Bushing is designed and used to preventing cavity sealing surface of casing head and casing spool from damaging during drilling operation. 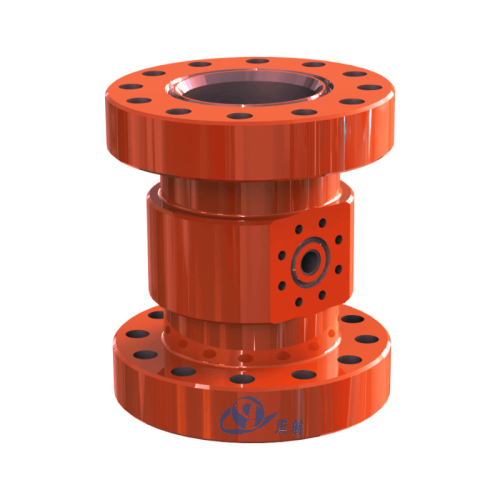 Wear bushing is installed and removed by Running/Retrieving (R/R) tool. 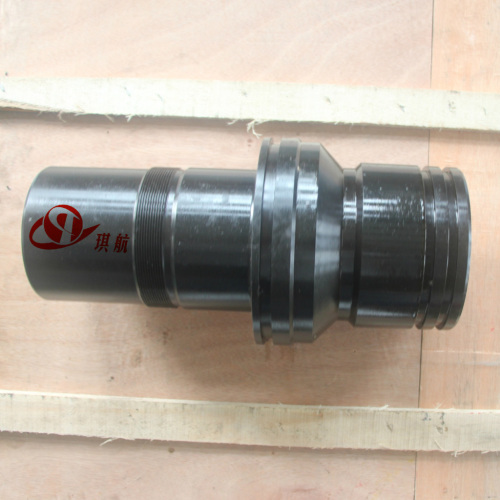 Wear Bushing Running & Retrieving (R/R) Tool and Combination Tool Test Plug can also worked as a test plug which will be installed on the shoulder of casing head (casing spool) to test the sealing performance of casing head (casing spool), drilling spool, and BOP stack. 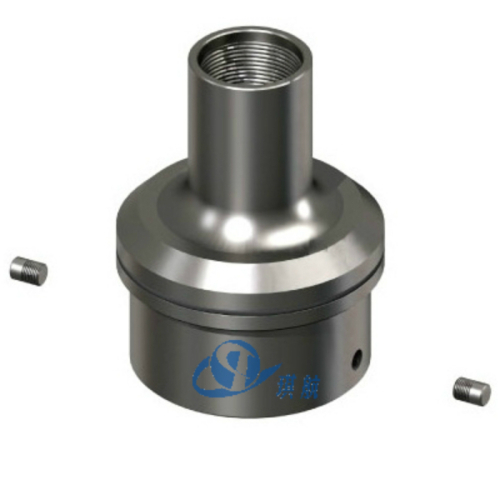 The Wear Bushing Running & Retrieving (R/R) Tool and Test Plug Combination Tool manufactured by Qihang is typical and dual-action with fewer components. 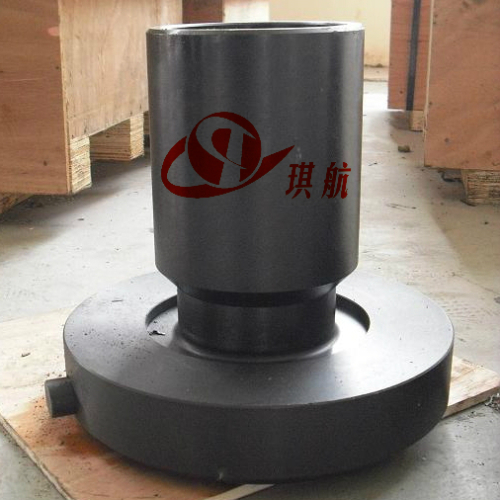 The tool could be kept in casing head or casing spool, and when in drilling or workover service, BOP, manifold can be press tested through drilling pipe regardless of whether drill tools in hole or not. 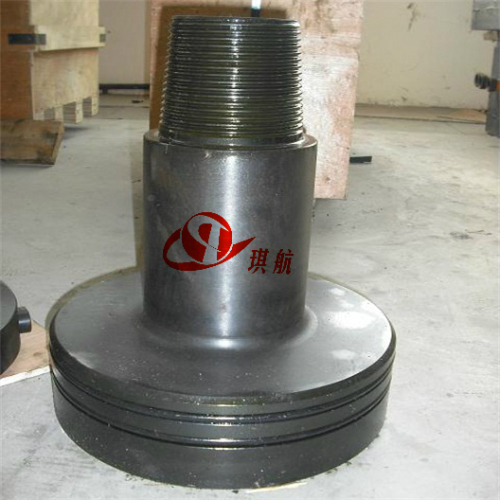 At Qihang, Wear Bushing Running & Retrieving (R/R) Tool and Test Plug Combination Tool nominal sizes are available in 7-1/16", 11", 13-5/8", 16-3/4", 20-3/4", 21-1/4" with working pressure up to 20000 PSI. 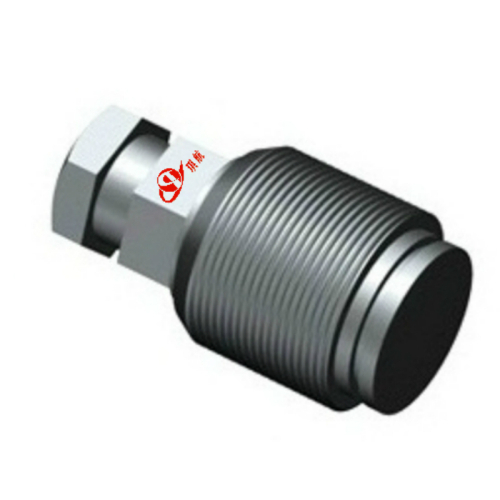 The standard material of our R/R Tool Test Plug is AISI 4140. 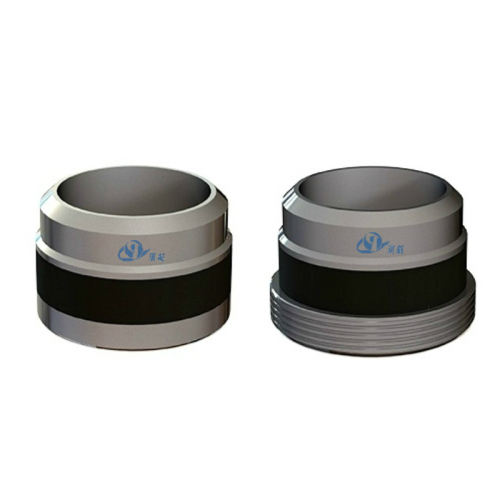 Customized sizes and materials are available upon request. 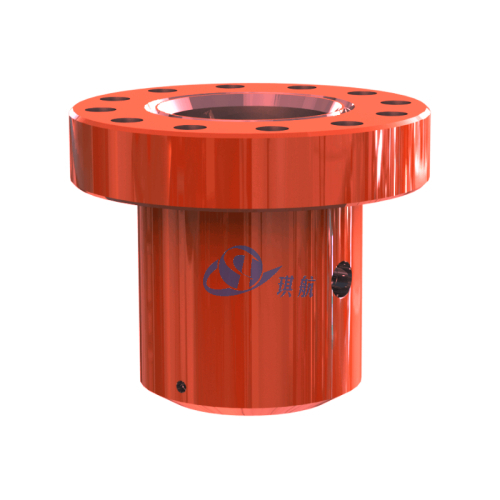 All of our wear bushings, R/R tool and test plug combination tools are designed, manufactured and tested in accordance with API Spec. 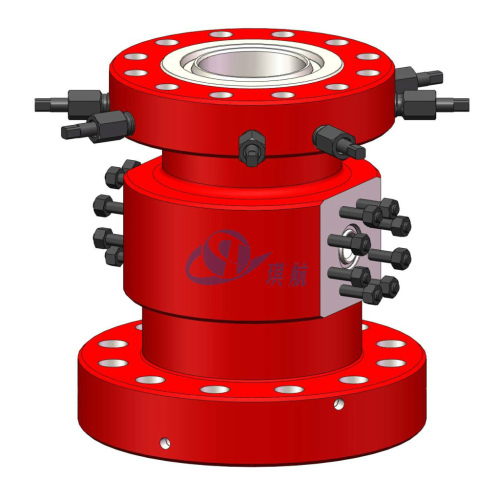 6A and API Spec. 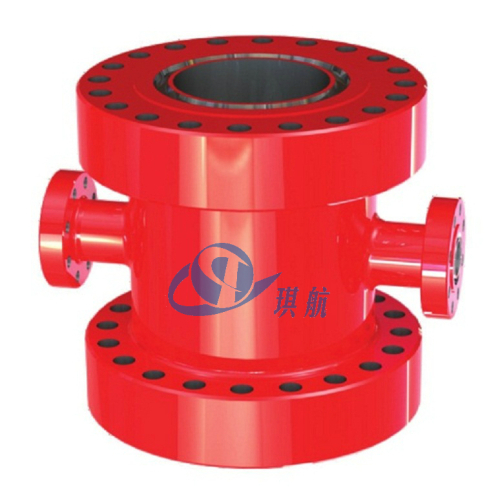 7 standards. 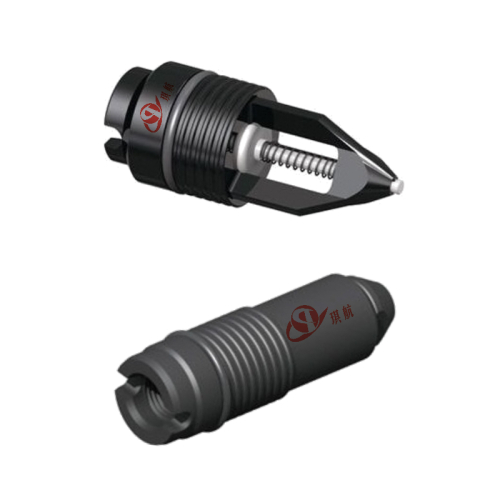 We can also produce and supply redress kit for the R/R Tool and Test Plug Combination Tool. 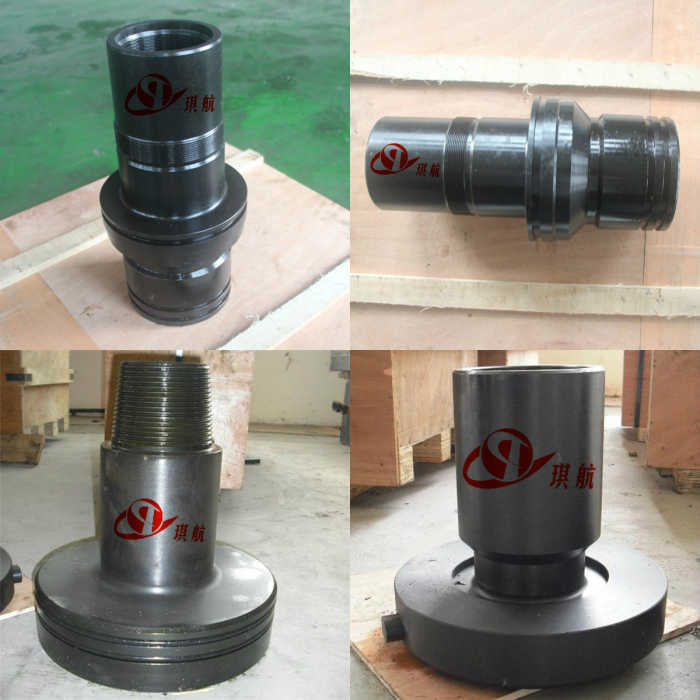 Application: Service Tools for Wellhead Assembly, Casing Head Assembly, Wear Bushing Running & Retrieving etc. 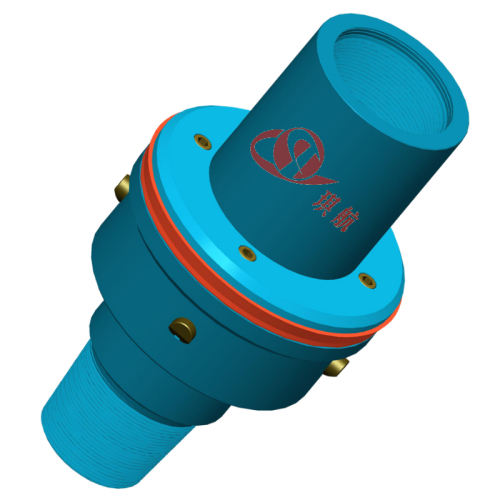 Qihang produces High Quality API 6A Wear Bushing Running & Retrieving (R/R) Tool and Combination Tool Test Plug at Truly Competitive Prices.